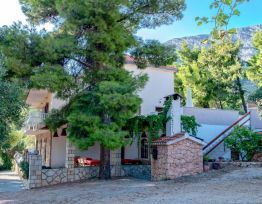 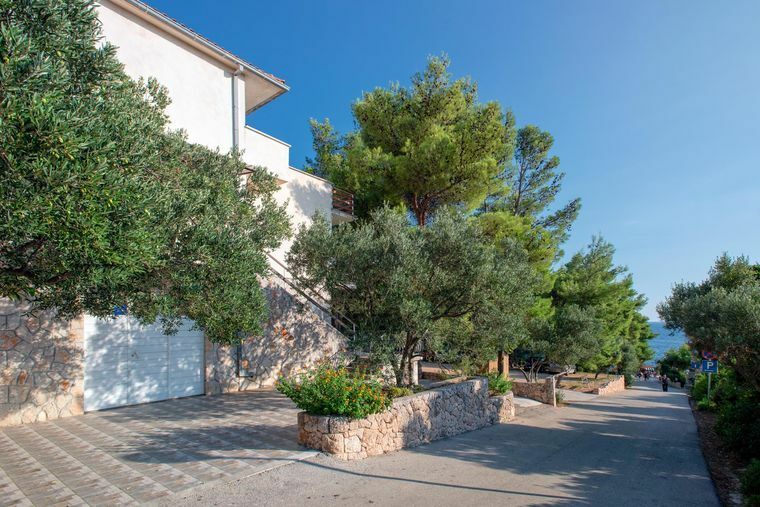 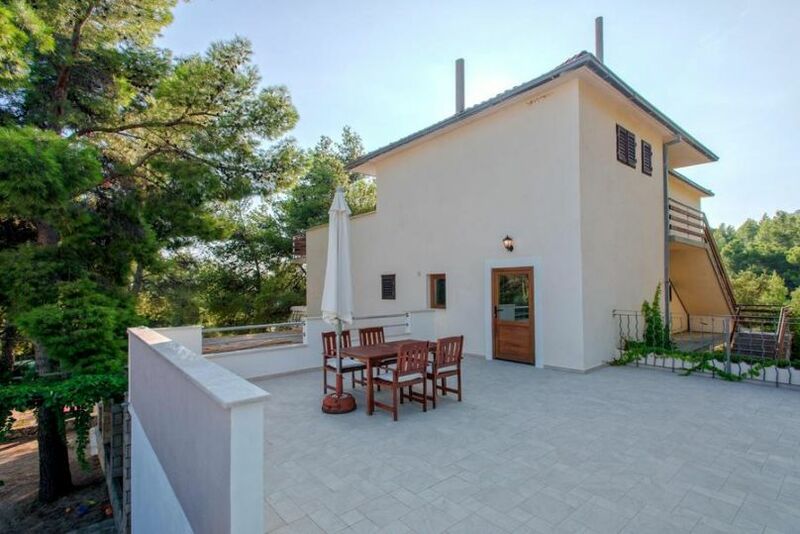 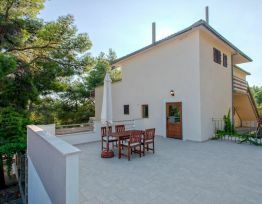 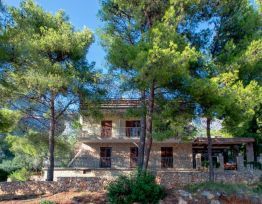 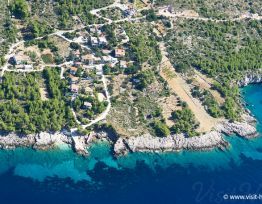 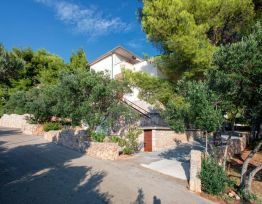 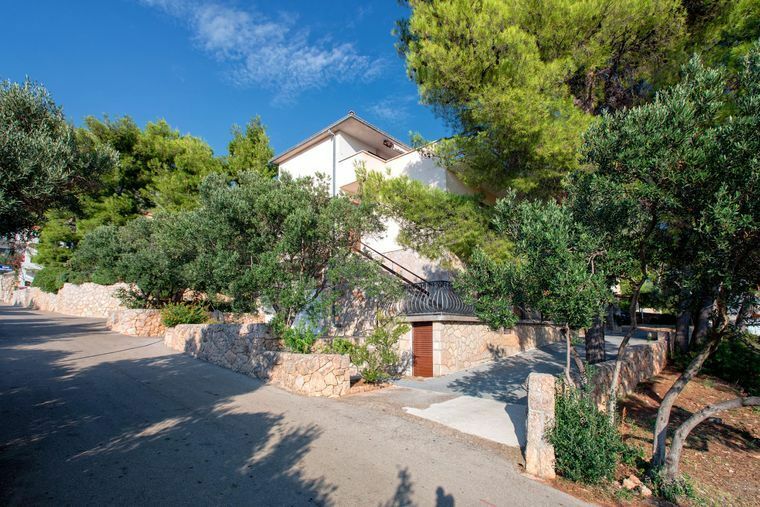 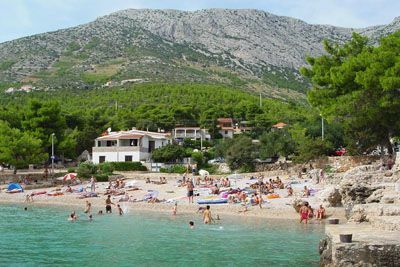 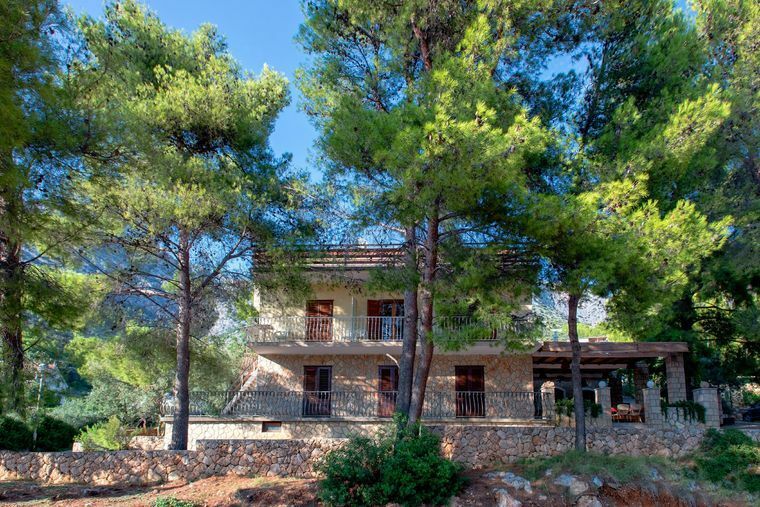 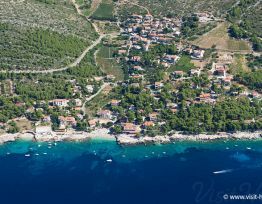 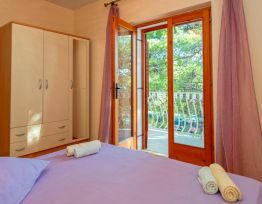 Balić Apartments are situated in village Ivan Dolac, on the south side of our sunniest island Hvar. 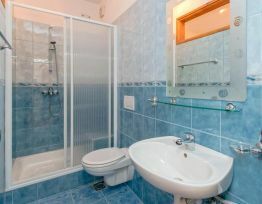 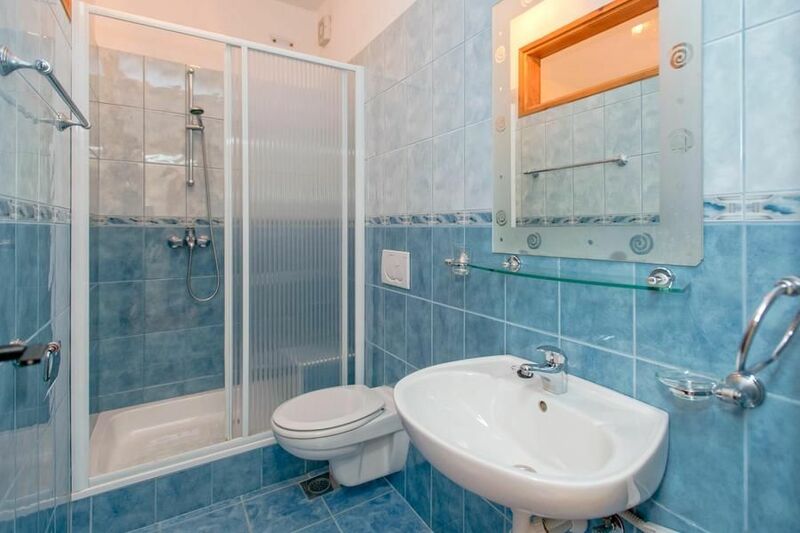 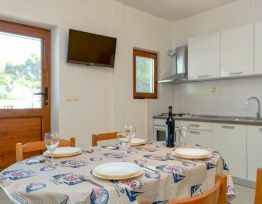 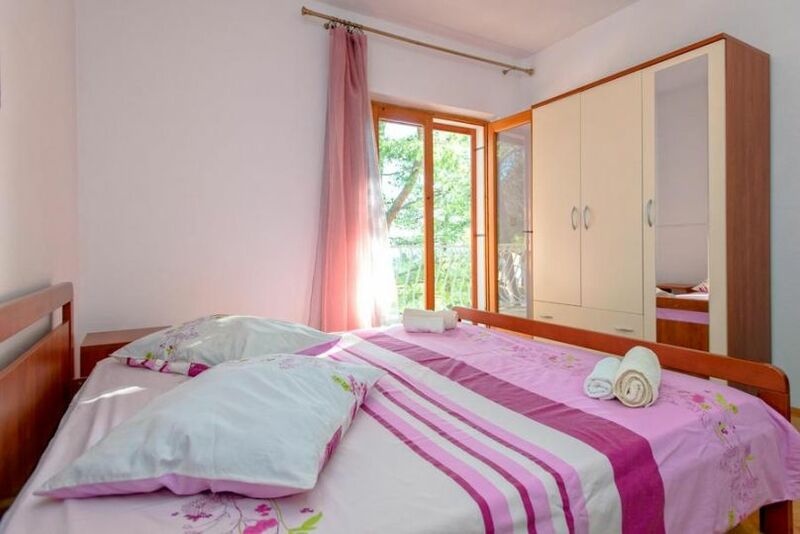 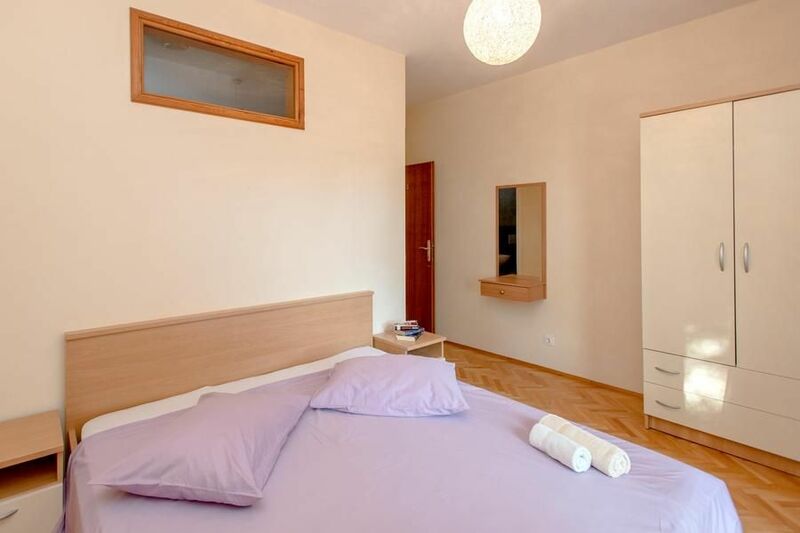 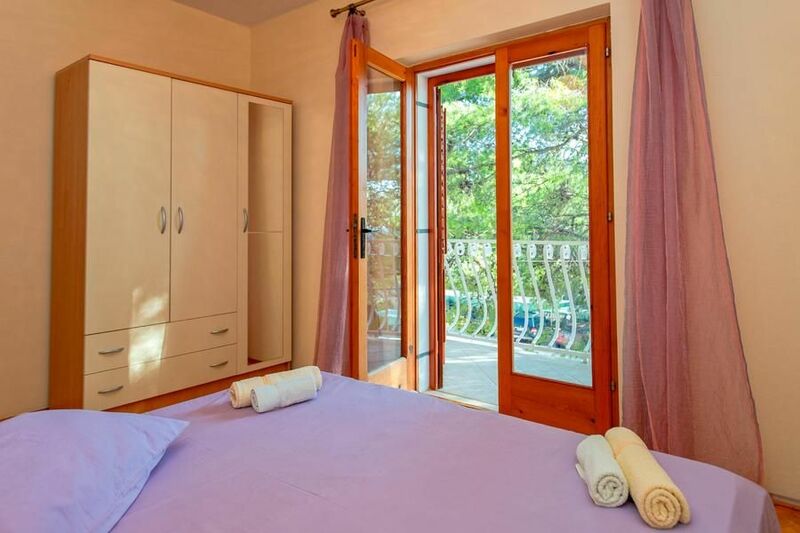 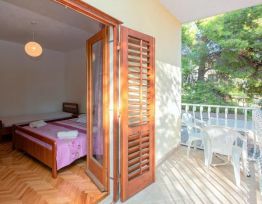 Apartments are situated in the center of Ivan Dolac, in pinewood, only 50 meters from the sea. 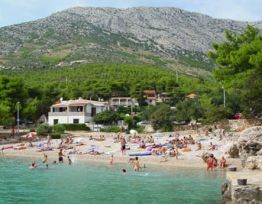 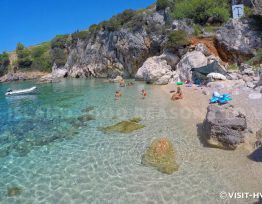 In Ivan Dolac you are not going to enjoy only beautiful nature, good wines, unforgettable sunset but you are going to enjoy relaxing and bathing on one of many perfectly clean pebble beaches. The apartment is on the first floor, overlooking sea. 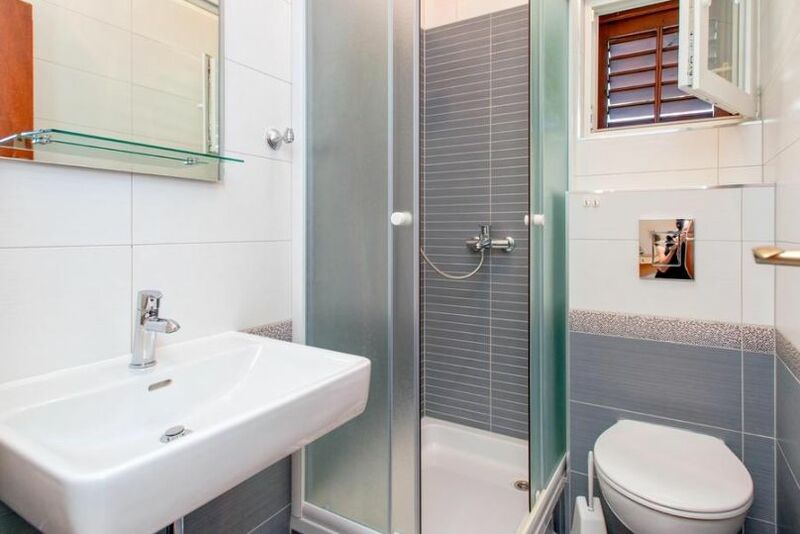 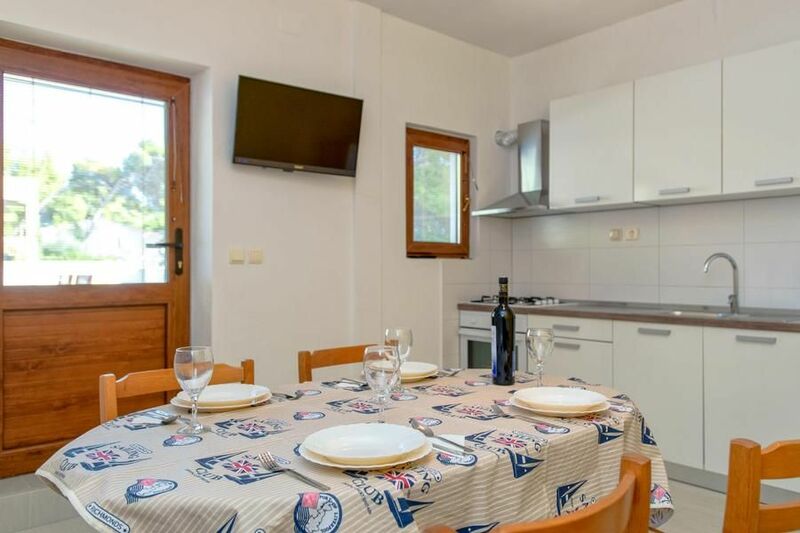 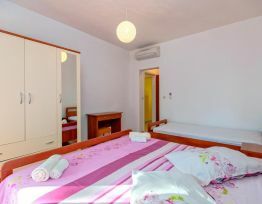 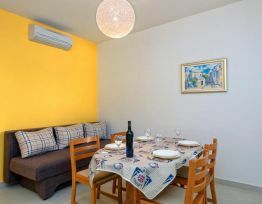 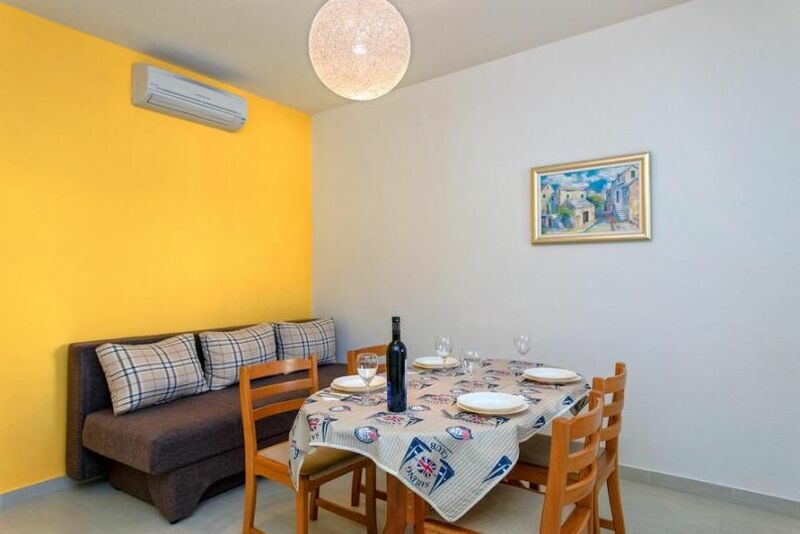 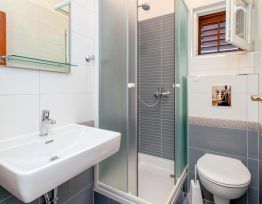 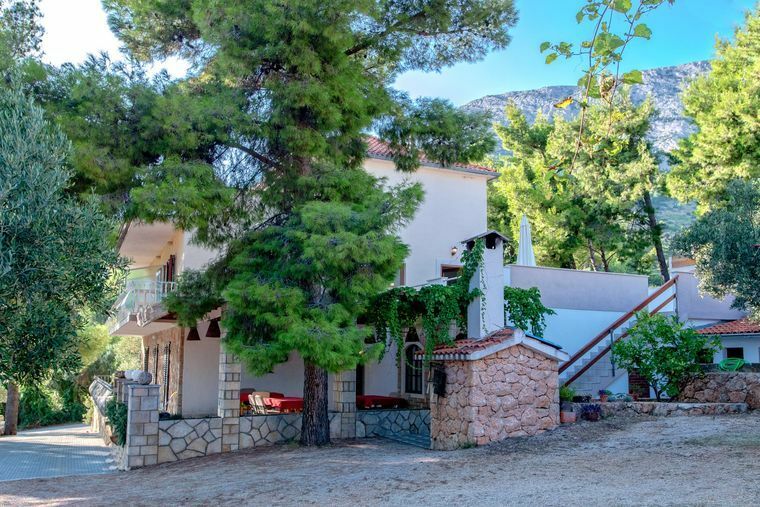 It has two double bedrooms, with bathrooms, each room has its own balcony overlooking the sea, living room with sofa, and fully equipped kitchen, SAT - TV, air - condition. 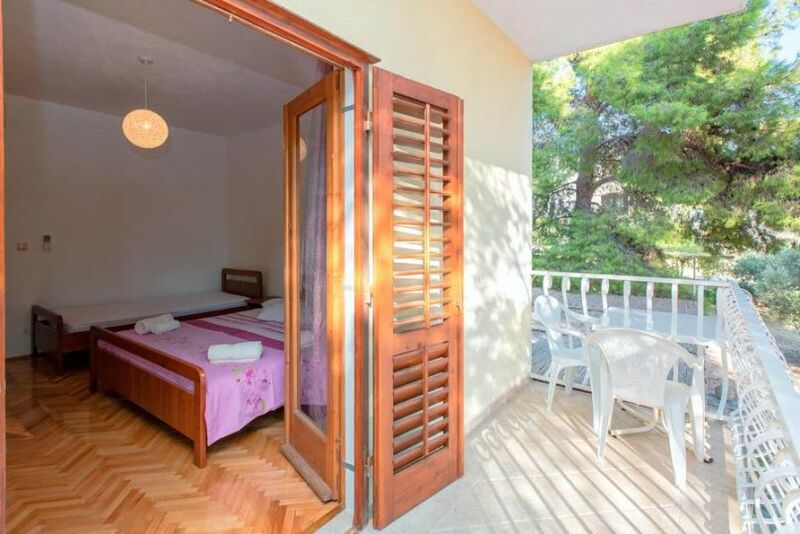 Apartment has big balcony ( 50 m2 ) with sea view. 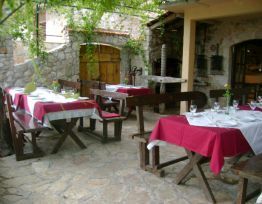 Guests can use big barbecue. 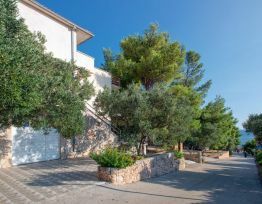 Every guests has parking place.